Session Initiation Protocol (SIP) Trunking helps to bridge your traditional telephone system to a modern cloud-based system. Download our whitepaper now on SIP Trunking to find out how you can seamlessly transition your business communications to a system that fits your needs today. Get advanced phone features and reliability. 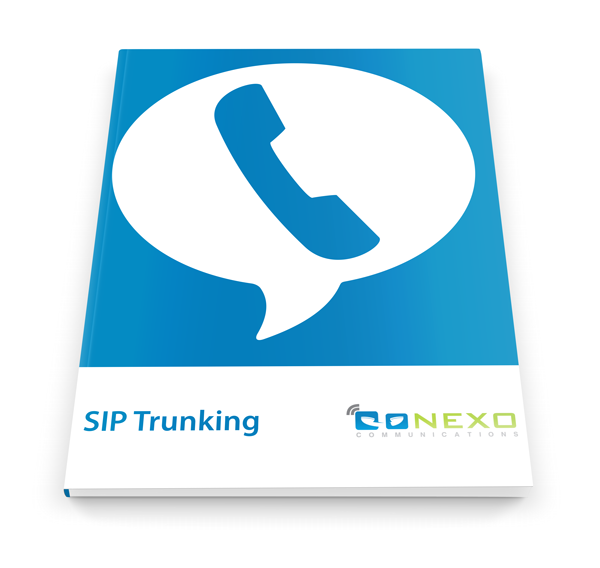 Move your company into the modern age of communications with the most effective SIP Trunking solutions from Conexo.